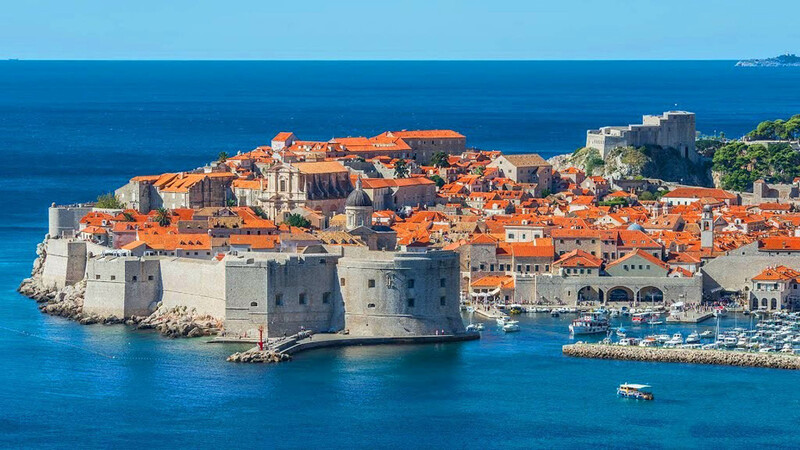 Dubrovnik, the pearl of the Adriatic, has been added to UNESCO's World Heritagelist.The historical city of Dubrovnik, the former center of the Dubrovnik Republic, is surrounded by city walls 2 km long which defended the city against attack both on land and at sea for centuries. Within the city walls a beautiful city developed with many churches, palaces and cultural monuments as well as the Stradun, a well known boardwalk for both young and old from all over the world which was once the stage for all major events. Many islands close by, a crystal blue sea, rich natural and cultural heritage, the Mljet National Park, historical villas and promenades are what make the Dubrovnik Riviera one of the most attractive destinations in Croatia. 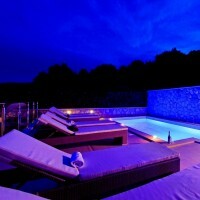 Here one can enjoy various activities, enjoy autochthonic food and wine and the hospitality of the people. The most important event in the cultural life of the city is the Dubrovnik Summer Festival (10th of July - 25th of August). It is a theatre and classical and folk music festival; concerts and other performances take place on open stages in the town or in beautiful interiors of the most famous buildings (Duke's Palace, cloisters, churches). The repertoire includes works of Croatian and world classics, performed by the leading personalities from Croatia and abroad, including a number of world-famous actors, directors, conductors, etc. 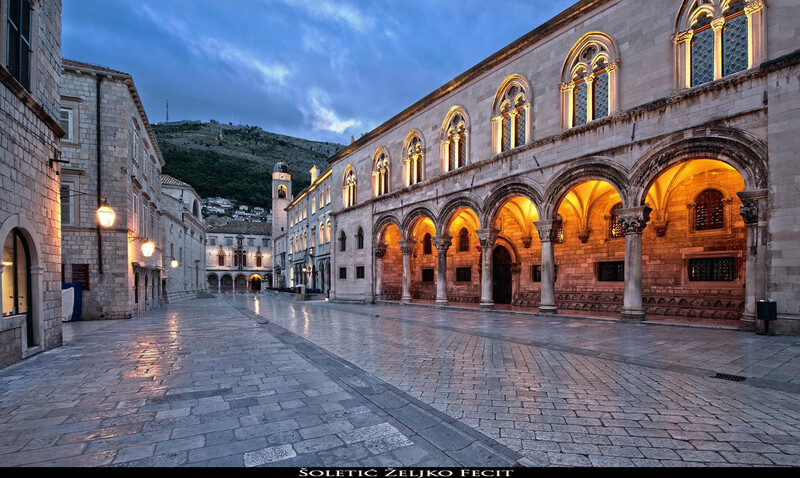 The artistic life of Dubrovnik is characterized by numerous exhibitions taking place throughout the year. The Dubrovnik carnivalfestivities are also very popular - held ever since the early Middle Ages, when they were brought from neighboring Italy. Another important event is the Feast Day of St. Blaise, also the Day of Dubrovnik (3rd of February). The feast takes place for the whole week, including religious ceremonies, a procession through the town, concerts, sports events, entertainment and carnival programs. 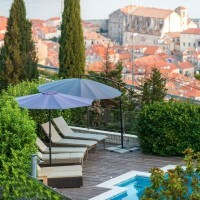 Besides historical and cultural content Dubrovnik offers a wide selection of cafes, excellent restaurants, lounge bars and clubs that are sure guarantee for a good fun.Dubrovnik also has a rich gastronomical offer. The traditional cuisine of this area includes mostly light meals made of fresh fish, seafood, local olive oil, delicious pasta, vegetables with the addition of Mediterranean herbs.